This Anguilla hotels and accommodations guide shows you every Anguilla lodging option, beach-by-beach and price-by-price, from five-star hotels on Shoal Bay West Anguilla to affordable Anguilla accommodation options in Sandy Ground. A Hotel By Any Other Name? This hotel and accommodations guide includes any lodging that features multiple (3+), attached units and has a property manager who is on site most days of the week. Villas are generally standalone units or, at most, there may be one adjoining unit. Someone may greet you at the airport or villa, and there will usually be someone by to clean, but you are otherwise on your own. Bottom line? Forget the "label." Anything in this guide, from inn to resort, feels like a hotel. 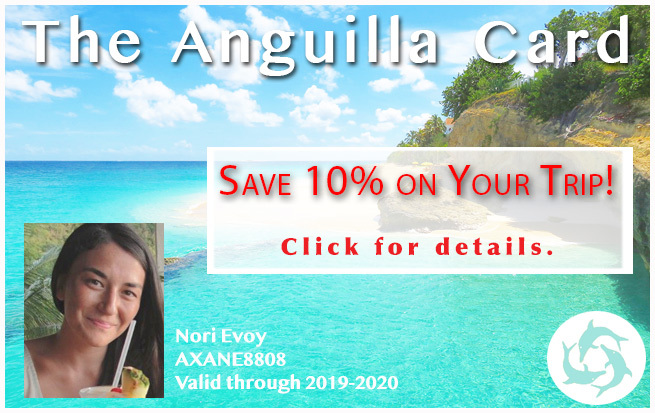 Whether you're in search of Anguilla budget hotels in Anguilla, all inclusive Anguilla resorts, or the best places to honeymoon, just follow the Anguilla guide (see links and Anguilla map below). From cheap hotels in Anguilla to 5-star Anguilla resorts (some of the finest caribbean luxury hotels), you'll find them here. All the way from Barnes Bay in the West End to Island Harbour in the East, this Anguilla hotel guide has it all. 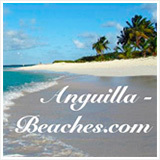 Use it before making your Anguilla hotel reservations for your next Anguilla holiday. Step 1) Decide if you want to search by price or by hotel location. Step 2) If you choose to search by beach, click on the links at the bottom of this page to select the beach you want to stay on. If you would prefer to search by price category, click here to see hotels in your range. Step 3) Evaluate the information we list on the hotel. Size The listing tells you how many rooms each hotel offers. Location Is it on the beach? Where on the beach? Is it a walk from the beach? Or is it a drive to the beach? Description A brief thumbnail of the hotel. Price Click the dollar sign link for each hotel's most up-to-date rates. Step 4) Got it narrowed down to one or two top choices? Use the final link to read detailed hotel reviews. 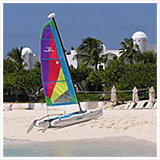 Click for a listing of all Meads Bay hotels. Click for a listing of all Barnes Bay hotels. 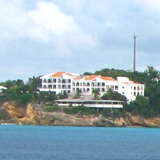 Click for a listing of all Island Harbour hotels. 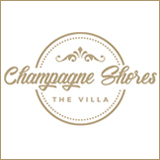 Click for a listing of all Shoal Bay East hotels. Click for a listing of all Crocus Bay hotels. Click for a listing of all Katouche Bay hotels. Click for a listing of all Sandy Ground hotels. 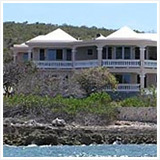 Click for a listing of all Shoal Bay West hotels. Click for a listing of all Maunday's Bay hotels. 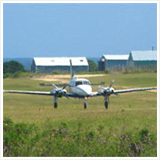 Click for a listing of all Cove Bay hotels. 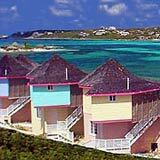 Click for a listing of all Rendezvous Bay hotels. Click for a listing of all Blowing Point hotels. Click for a listing of all Long Pond Bay hotels. 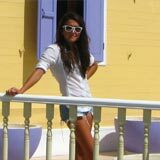 There is only one hotel in Little Harbour, Las EsQuinas. 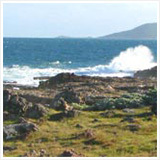 Click for a listing of all Sea Feather Bay hotels. If you are looking for Anguilla accommodations (not necessarily an Anguilla hotel experience) in the $-$$$ range, Airbnb Anguilla is an excellent place to turn to. 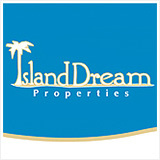 They list a variety of affordable rentals, including private homes, apartments, condos and even rooms in houses. 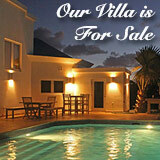 More on Airbnb Anguilla here.